No.1 online Mentoring and Empowering platform for Christian women to thrive and excel in Life & Christ with no compromise. Empower women in their purpose with God. Enrich and encourage hearts with God’s word. Equip with biblical and practical tools to Excel in Life & Christ. We believe in working together with other christian women and pride our self in keeping Christ at the center of all messages, and helping the everyday christian woman follow Holy Spirit’s lead in every venture. We believe Jesus is the Lord of our lives and has His treasures within us that are to be discovered and shared with others. A lady after God’s heart, she is passionate about putting God first and following his lead in every detail even when it does not make sense at the time. She started A Ladies Heart after her second child was born by blogging monthly as an avenue to share the word’s in her heart from God to encourage others. 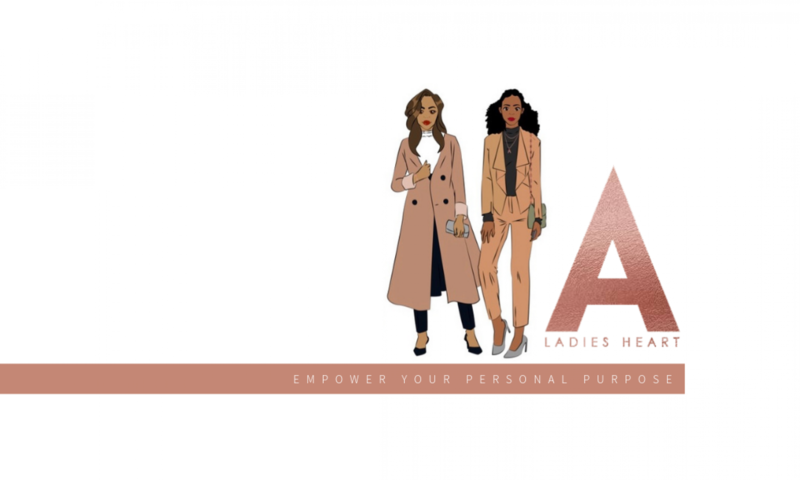 This lead to more dedication and inspiration from Holy Spirit and testimonies of women around the world gaining the confidence to step out in their purpose with God. She serves God’s people within the Christian community and Co-Pastors a Church with her husband David in they hometown, they have two lovely children.